Options Management offers refreshing vending solutions, sales, service, and supplies that will accommodate any requirement or location. Whatever the size, we are able to quote, install, operate, and service a site through the work of either one of our expert engineers or knowledgeable operating staff. 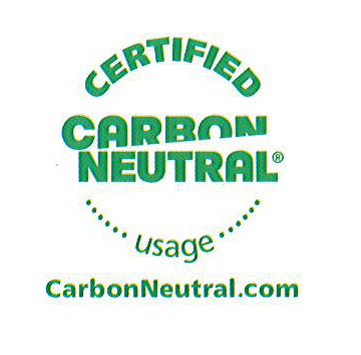 Options Management endeavours to become carbon-neutral and uses as many machines that fit into this category as possible. When your site needs school-compliant drinks or any other vending ingredients and supplies, Options Management is able to provide all of these services with the help of one of our accomplished sales staff. 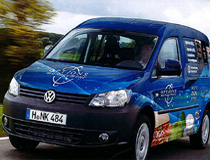 We pride ourselves on service and ensuring our working relationships with customers stay strong. We boast an efficient and extensive infrastructure to ensure that machines are serviced promptly when at fault, and also that vendors are full of the necessary ingredients and products. 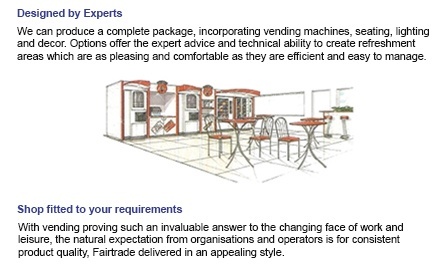 Contact us to find out more about our selection of vending machines.